Here are the current standings in the race to become 2012 MWPBA Band Champion Supreme, as of September 10. This listing, plus the current solos standings, is available here. 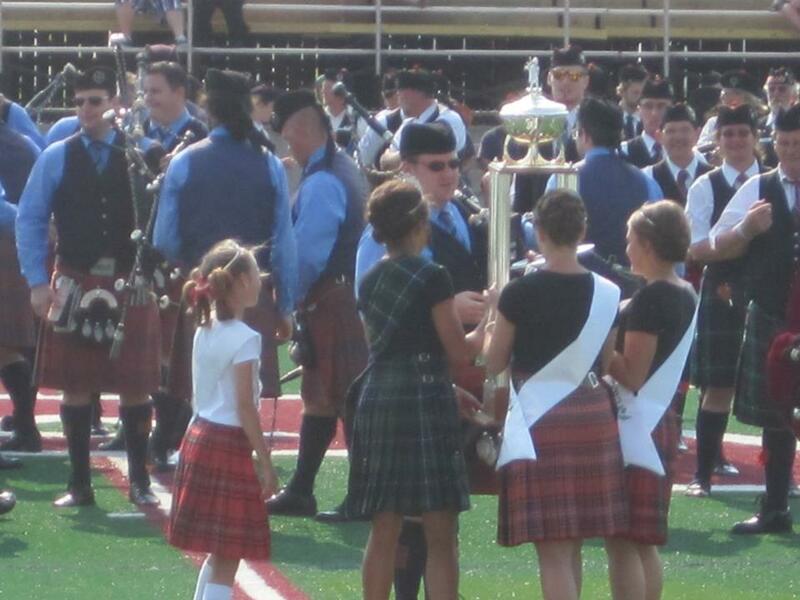 Official detailed band and solo competition results from the Wisconsin Highland Games, Sept 1-2, 2012, in Waukesha, WI are now available. Here are the current standings in the race to become 2012 MWPBA Band Champion Supreme, as of July 13. Complete band and solo results are available here. 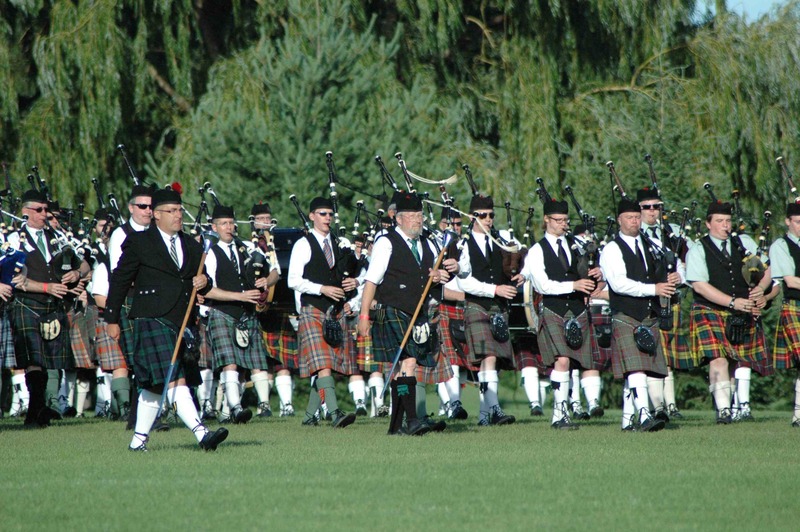 The official results are in from the Alma Highland Festival on Saturday and Sunday May 26 and 27. The full band and solo results from both days are available here. Official competition results from the Springfield Area Highland Games, Chatham, IL, from May 21, 2012. Detailed band and solo results are here. The band competition results are as follows.